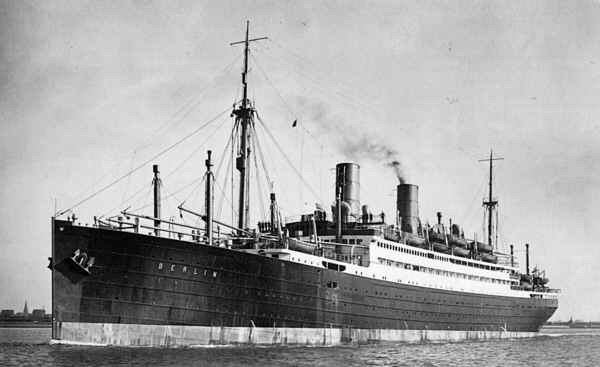 Harm and his brother Heere crossed the Atlantic Ocean for the first time in September 1924 on the steamer “Stuttgart” from Bremen to New York. Both were single and wanted to join their cousin Frank E. Kettwich in Titonka, Iowa. It seems that Harm later returned to Ostfriesland, Germany to marry. 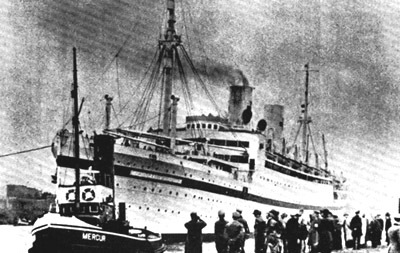 Harm Kettwich and his wife Gesine Kettwich crossed the Atlantic Ocean on the steamer “Berlin (3)” from Bremen to New York, starting the voyage on 15 March 1928. They had a passage booked in the 3rd class. Also a Hermann Kettwich is mentioned, who is either their son, or Harm’s brother or cousin.